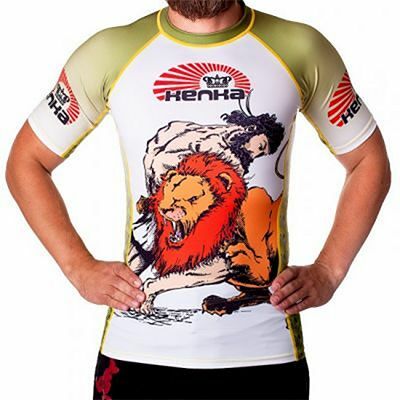 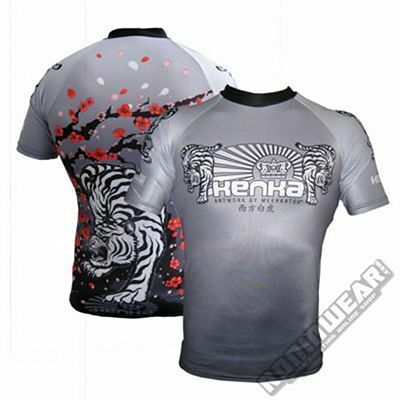 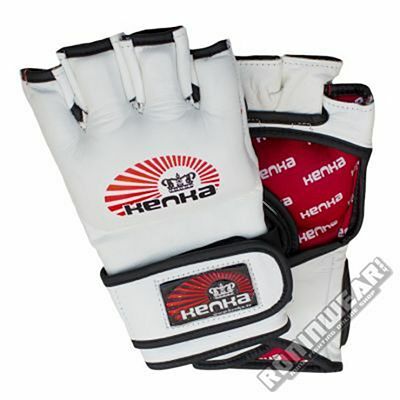 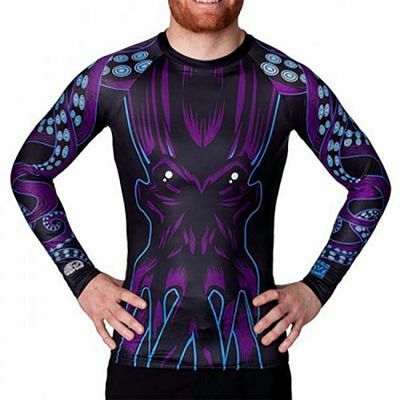 Kenka Fight Wear is a Swedish brand inspired by martial arts and Japanese style and culture. 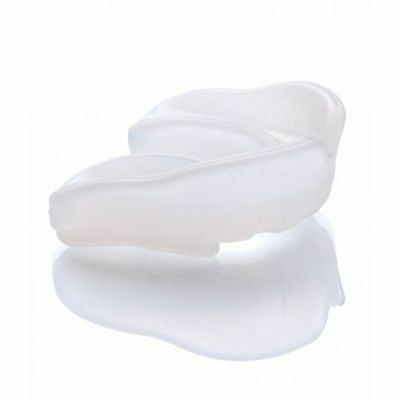 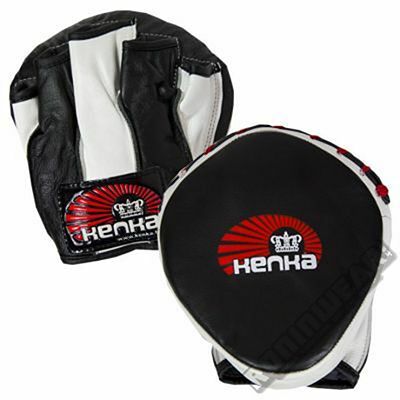 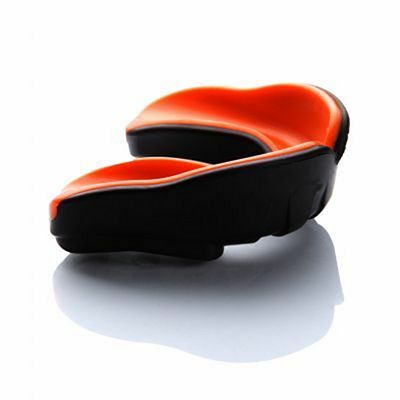 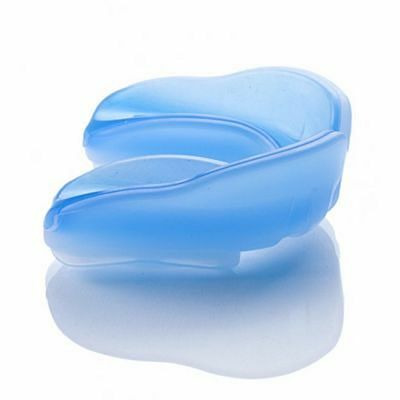 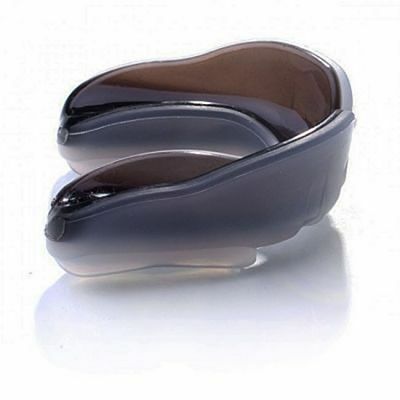 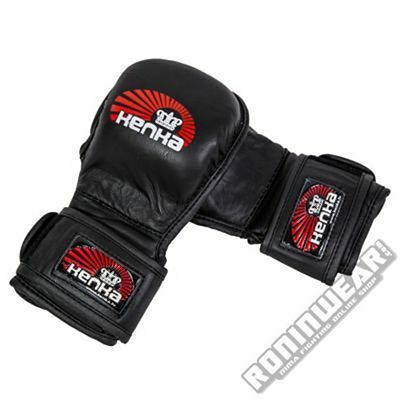 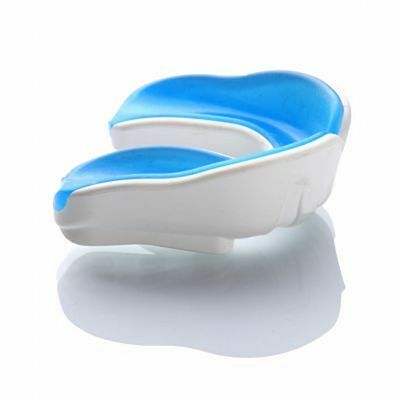 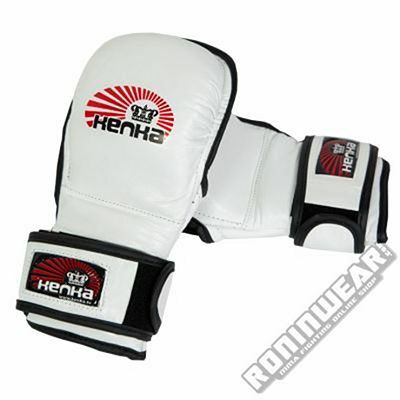 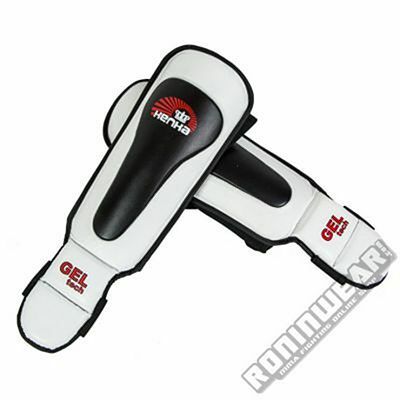 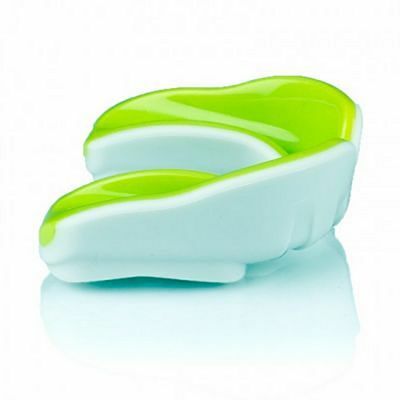 Kenka products are high quality with clean, stylized designs. 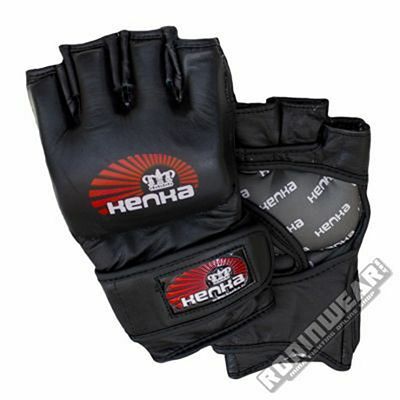 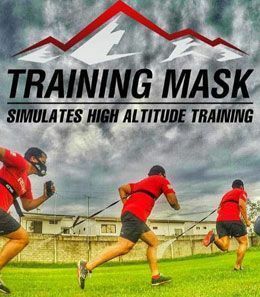 Kenka MMA gloves are the first to be approved by the SMMAF (Swedish Mixed Martial Arts Federation) and they are also the official gloves for many events in European countries like Spain, Sweden, Finland, United Kingdom and Germany.